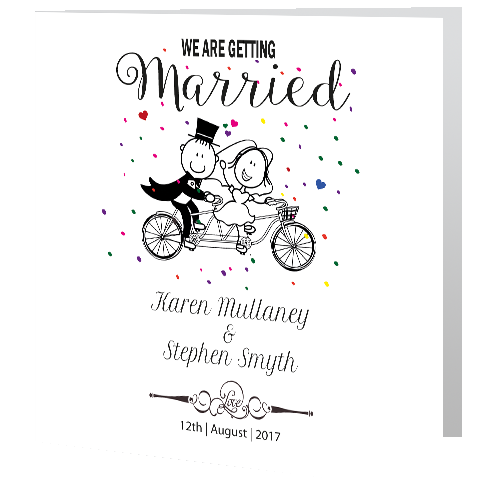 Our designers at Wedding Cards Direct, Co Sligo keep up to speed with the latest wedding themes and trends from elegant florals to quirky and humorous to traditional wedding card designs. 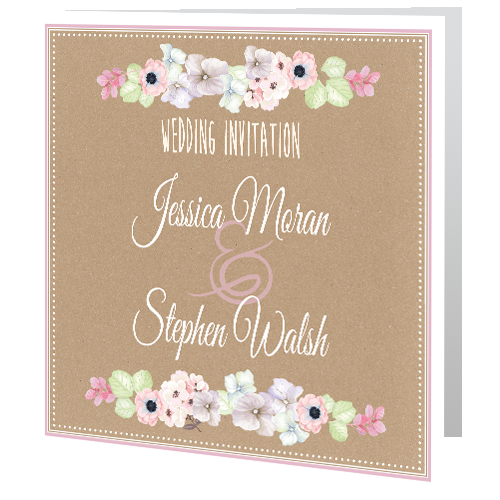 Our Wedding Invitations are printed to the highest standard on smooth matt white card at affordable prices. 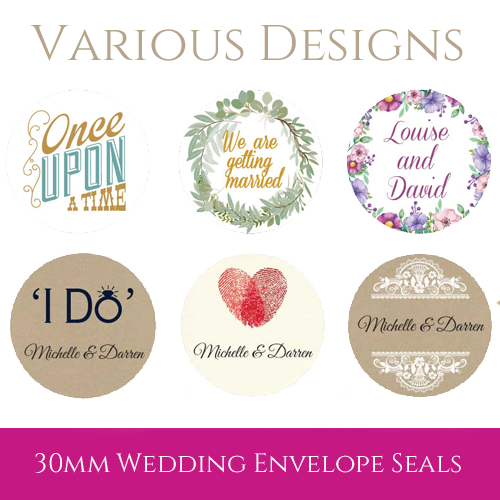 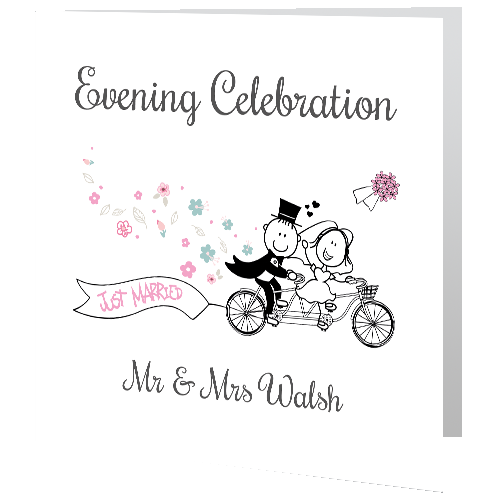 Personalise your chosen wedding invite, order it and let us do the rest! 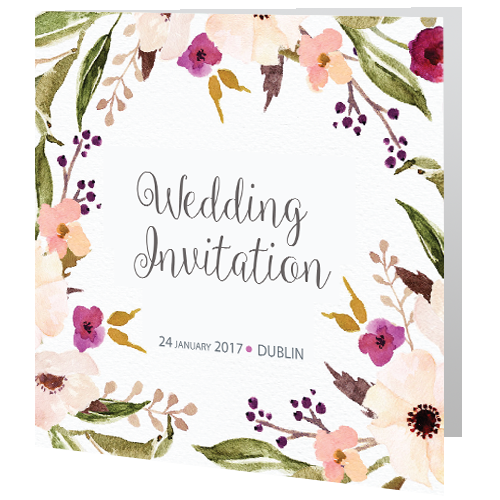 We have the most affordable wedding invitations in Ireland with a range of matching stationery to match the wedding invite card. 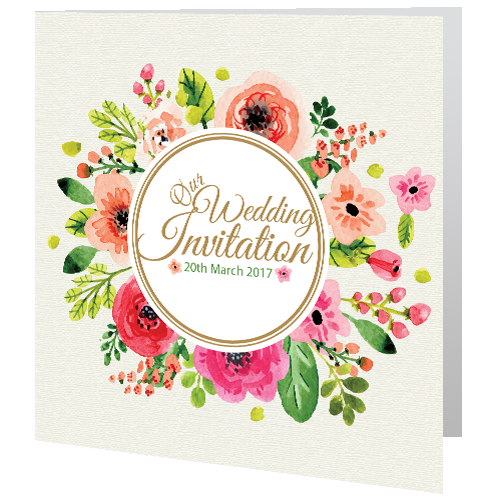 Our sample wedding card service includes a personalised Wedding Invitation, RSVP, Save the Date. 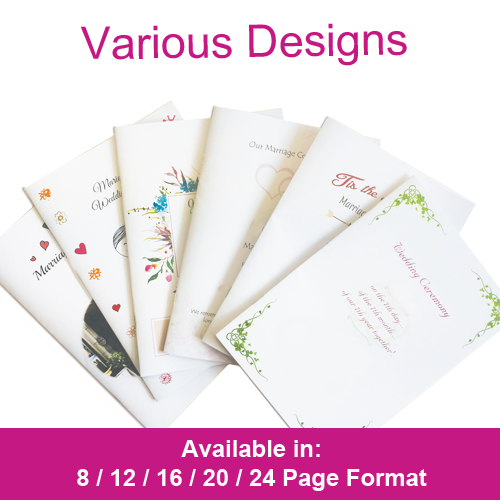 We guarantee delivery of your wedding cards within five working days. 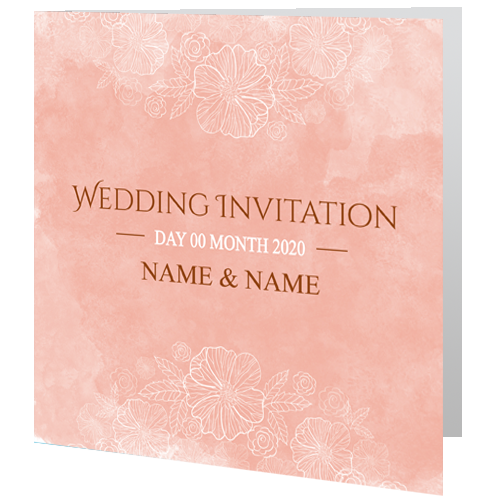 Matching affordable wedding stationery is available for all our wedding cards. 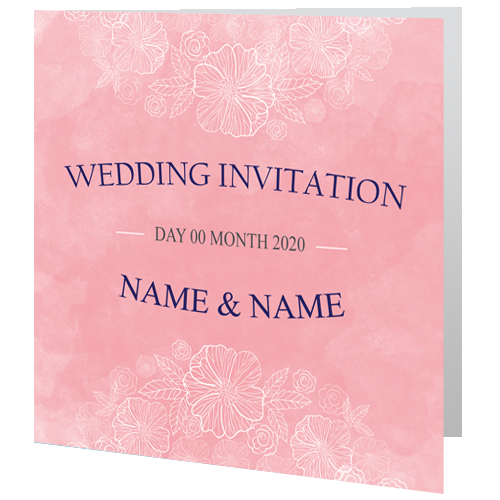 Create a coordinated set of announcements, invites, RSVPs and more for a gorgeous look at great value. 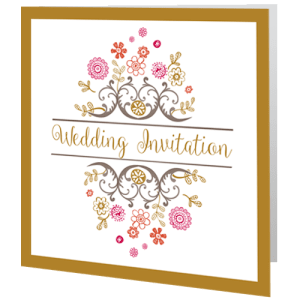 Your one stop shop for Wedding Invitations ! 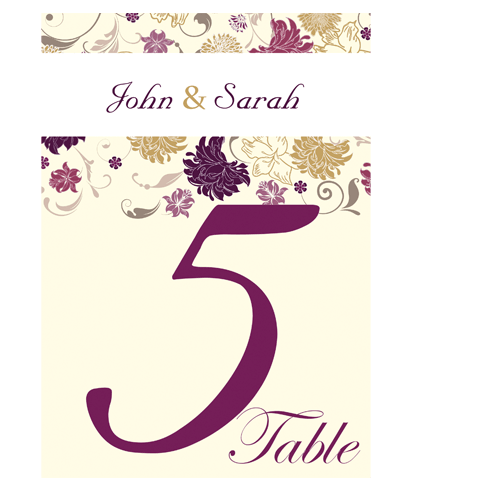 and when the dust has settled and you reflect on your special day and taken stock of your wedding gifts remember to start writing your thank you cards.